Heir’s of Portsmouth are a removals company who have been running since 1994. The company was started by my father Chris and my grandfather Gordon, but actually we have a much longer history in that it dates back to my Grandfather, when horse and carts were the main mode of transport for removals companies! My father took over and, after being sold on, the company is now back in the family and is a true family-run business again. We have over 30 years removals experience (Richard has 20 years experience alone!) within the company. We are very much aware that the whole process of buying and selling property today can be a stressful and traumatic affair however, as the last service provider we strive to complete this phase for you in a professional, reliable and caring manner. We are now proud members of the Move Assured Group. A group dedicated to excellence within the removals and storage industry. 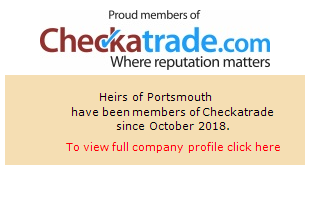 So how can Heir's of Portsmouth help you? Why Not Check Out What Others Think Of Us? We are a genuine family run firm of removers. 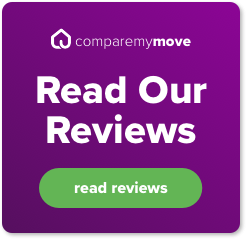 We provide a Free home visit, essential for meeting us and planning your move. We are dedicated to giving our customers a great removals service at a price that is fair and competitive. 65% of our business is generated by customers who have previously used our services for their relocation or have had a personal recommendation. Our moving day check list and tips sheets will help you in planning your home move. It includes helpful information and tips for the six weeks leading up to the big day.